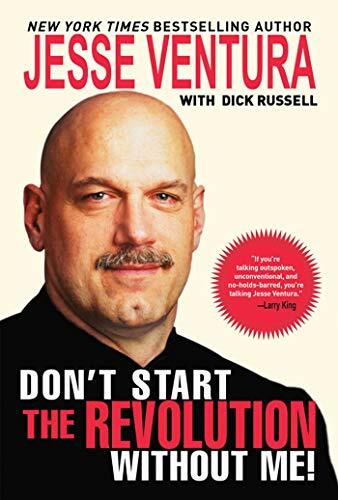 Jesse Ventura has had many titles. He has been a Navy seal, a professional wrestler, an actor, a mayor and Governor of Minnesota, and now with his new truTV show Ventura is taking on a new title: conspiracy theorist. On "Conspiracy Theory with Jesse Ventura," which premieres on Dec. 2nd at 10 pm, Ventura and his team of researchers take on a number of curious conspiracies and postulate if the terrorist attack on 9/11 was an inside job, or if the mysterious High Frequency Active Auroral Research Program (HAARP) complex in rural Alaska has the power to create tidal waves and control minds. Starpulse spoke to Governor Ventura about developing the show, his conversation with Fidel Castro and if the government is even capable of pulling off such elaborate stunts. Starpulse: How long have conspiracy theories been an interest of yours? Jesse Ventura: Well, it started back actually in my days when wrestling made the transition from the 26 territories to being a nationwide sport. Well what that did was it took us out of automobiles and put us on airplanes. And if you’ve ever traveled a lot, at one point I wrestled 63 consecutive nights in a row, you find out there’s a lot of dead time in an airplane and an airport so I read. 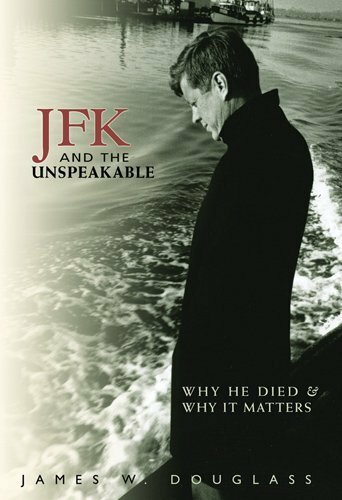 I got into reading to reading conspiracy, particularly the John F. Kennedy assassination that happened when I was a child, and I find it very intriguing reading because you realize there is always the possibility that what you are reading is true. And there’s always the possibility that who you read about are actual living, breathing people, or they were. It’s not a figment of a novelist’s imagination or characters made up in their head. And so I have always found that intriguing and it was natural that this show would come about because of my passion for delving into this type of thing. How do you pick what conspiracy theories to cover for the show? That was a battle between myself and the network. We decided that this first run we would keep all of them within the decade, within the last 10 year period, so there won’t be shows on Martin Luther King or John F. Kennedy or that nature. They’re all within the last decade, and we would just put a batch of them into the pot and we’d start going through the pot, we’d have a bit of a tug-of-war. We finally settled on the 7, we did an initial pilot, and then when they ordered 6 more, we settled on the 6 more, forged ahead and got the job done. In researching what theories that you covered, did you find that any of them were false or didn’t have as much there as you thought they would? Originally we were going to show both sides, but in one case in which generally it’s the government, they don’t cooperate at all. You can’t talk to anyone, they don’t answer any questions and they virtually stonewall you. Well, in light of that fact, it becomes very difficult then to portray their side. So it ends up that the show evolved to the more conspiratorial side, or the opposite side of the government. Which to me is good, because it gets on the record that there is other thoughts about some major event or events not necessarily what the government told us. 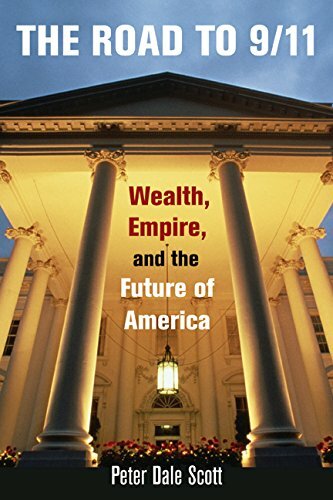 And let me add, my doubts on the government have accelerated since I left office over the many things that have happened, including the fact that in 2004 when I was teaching at Harvard, McNamara came through and said the Gulf of Tonkin incident never happened. Well, my government’s lied to me so often now, they don’t have a big credibility with me, and so I tend to look away from them for the answer. On the show you work with a team of researchers. Who are they, and what are their backgrounds? They come from a variety of backgrounds. They’re young, aggressive people who can ask questions. June [Sarpong] is a very accomplished reporter. I mean, she’s on a first name basis with Tony Blair; she’s interviewed a marvelous array of people worldwide. And so she’s a valuable asset because she knows how to conduct an interview properly, and get information and doing it in a not so much in-your-face manner that I tend to do. So we tried to get people who could work opposite to the way I tend to work. We thought we could accomplish more doing that. And the others, Alex [Piper] is the proverbial skeptic. I mean just about every one we do Alex don’t believe it, and you get the sense of that. But, you know, we still forge forward. He still gets his assignments and he carries them out professionally, even though you can clearly see that most all the time he doesn’t believe it. With the show, it seems that you’re more interested in raising questions than you are in answering them, is that true? We don’t have the time to answer them! We don’t have the budget to answer them, and we don’t have subpoena power. I think to get the answers to these questions you’d need to have subpoenas, because the government ain’t talkin. So how can you get to the bottom of anything? Yes, the show is completely to raise questions, and there’s nothing wrong with that. When did we become a country where you couldn’t question? We’ve lost sight of that. 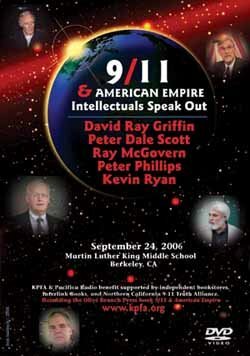 We’ve been told now you can’t question things, especially in the case of 9/11. You’re called unpatriotic if you ask a question about it, and I find that offensive. I was trained in demolition by a chief warrant officer who taught me there is no dumb question. If you don’t know the answer to it, then it’s certainly not dumb to you. And I think that works well with demolition, because in demolition you can make a mistake by not asking a question, and you could blow up one of your teammates  which would be the worst thing I can imagine. And so I’ve lived my life living that, that there is no dumb question. So I ask questions, and the problem is you just don’t get answers. Why?